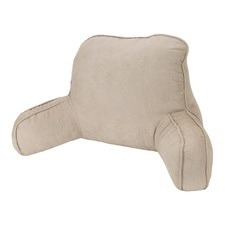 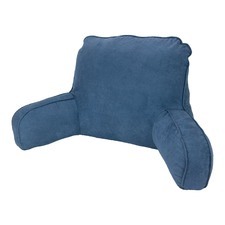 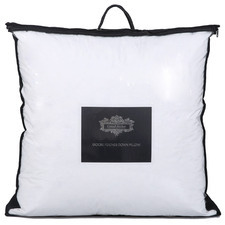 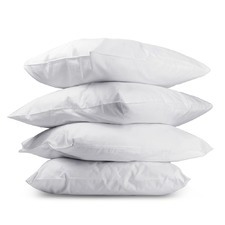 Get comfy with pillows from Temple & Webster. 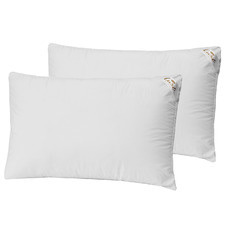 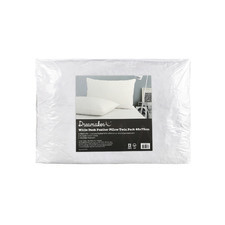 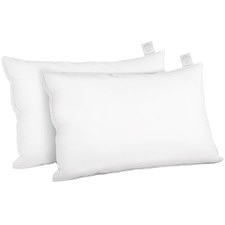 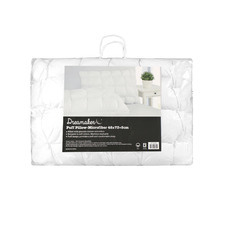 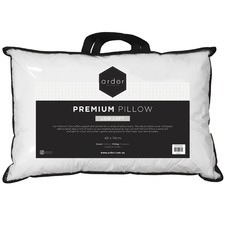 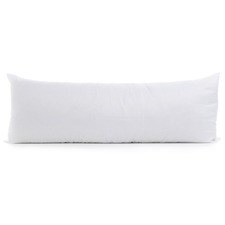 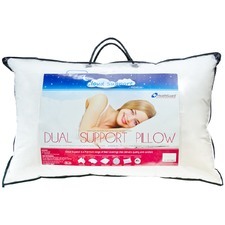 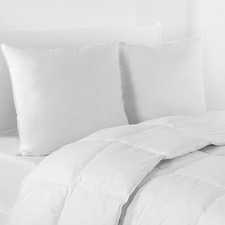 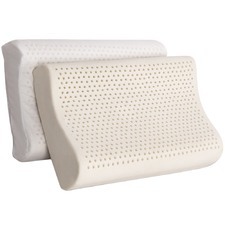 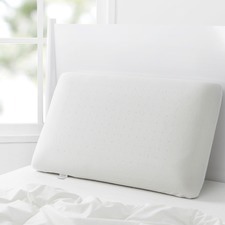 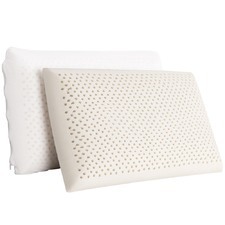 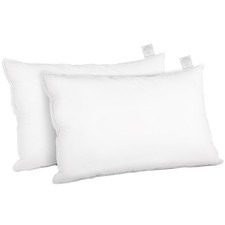 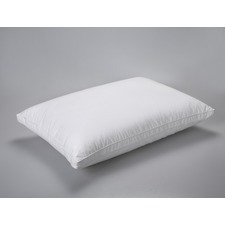 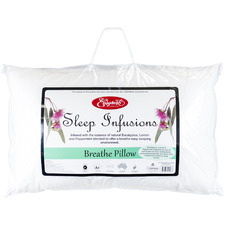 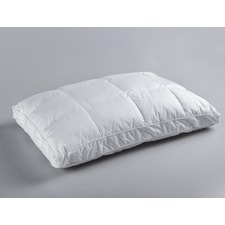 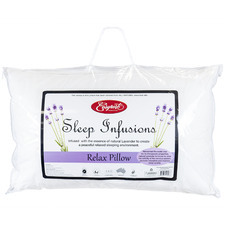 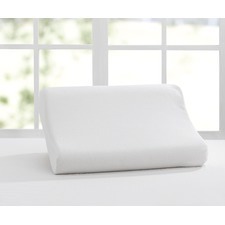 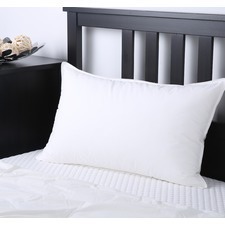 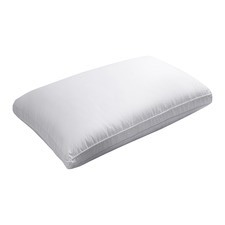 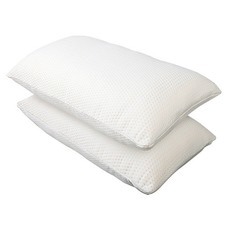 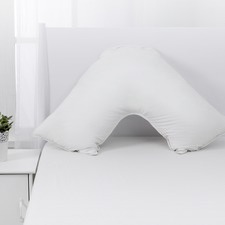 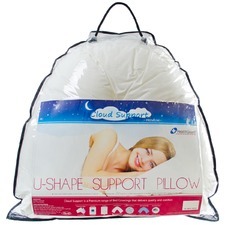 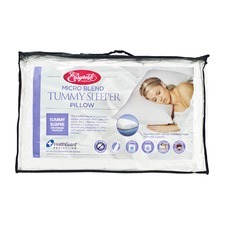 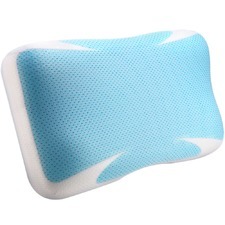 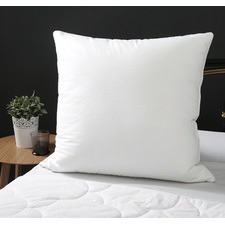 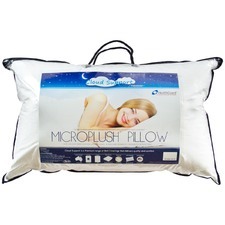 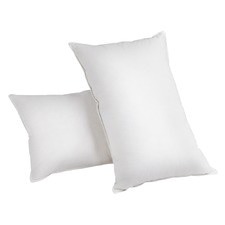 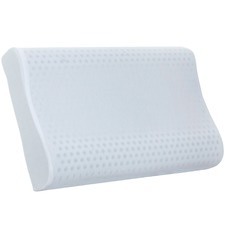 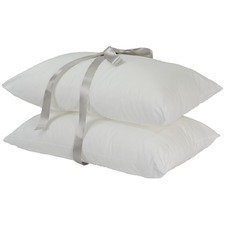 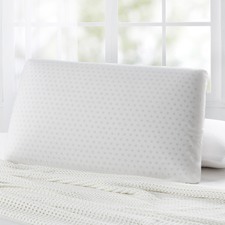 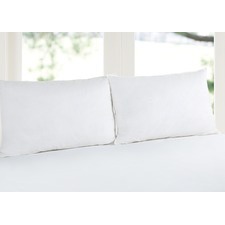 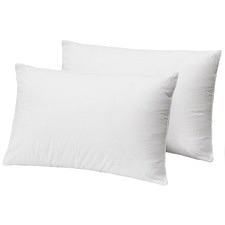 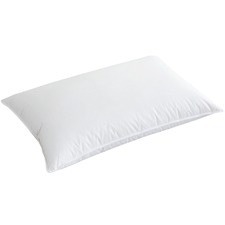 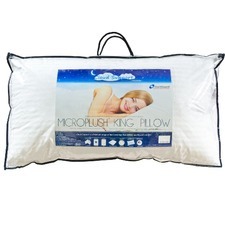 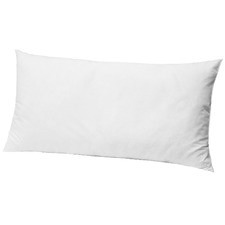 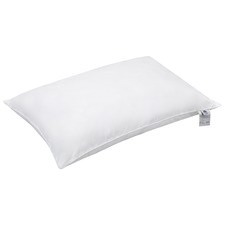 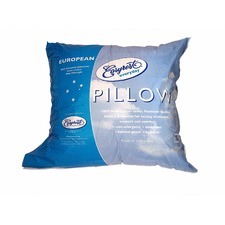 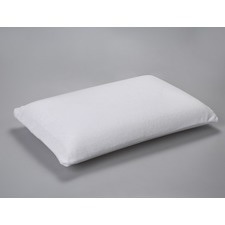 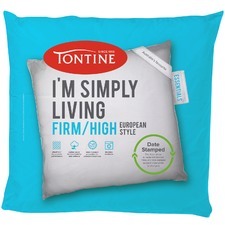 A bedtime staple, choose from a wide range of pillows including memory foam, latex and more. 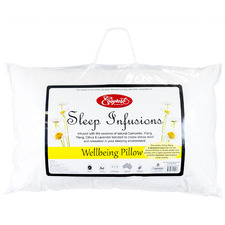 Shop our range of pillows and soft furnishings and get a great night’s sleep today.